Facebook’s $1 billion acquisition of Instagram in 2012 may have seemed shocking at the time -- and indeed, it sparked talk of a new tech bubble. But as it turns out the deal is now looking like quite a bargain for the social network. Not only has it kept it at the forefront of photo sharing, a new valuation estimate for the service puts its worth at a whopping $35 billion. The new estimate comes courtesy of Citigroup, which previously had the company valued at an already impressive $19 billion. The increased value is related to Instagram's announcement last week that it now has over 300 million active monthly users and growing faster than expected. While Citi's analysts acknowledge the $35 billion valuation is speculative at this point and dependent on several factors, their optimism is based on the fact Instagram is undermonetized. 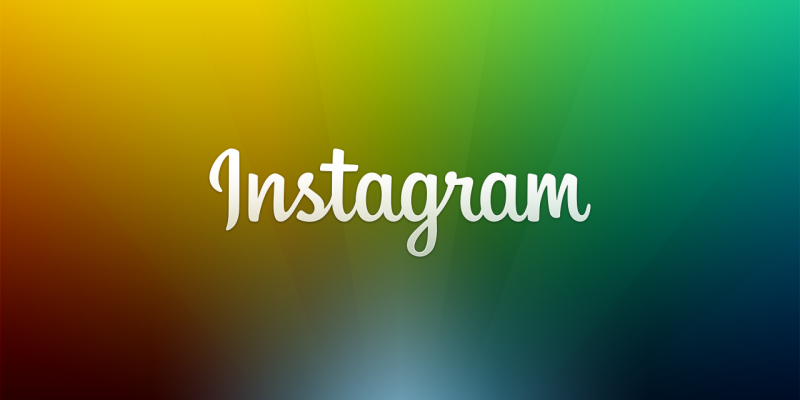 Citigroup believes that Instagram could eventually contribute around $2 billion in annual revenue for Facebook. The photo sharing app was recently updated with new filters and features, while today the company took steps towards cleaning up spam accounts. It’s said Justin Bieber lost 3.5 million ‘believers’ in the purge. Oh, the humanity.